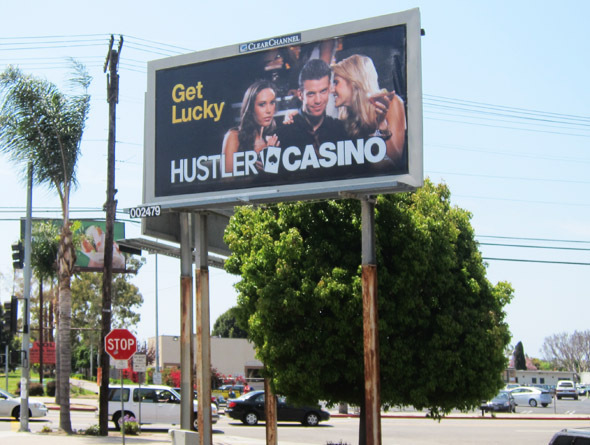 The supports for these two Clear Channel billboards at the corner of Culver Blvd. and Centinela Ave. in West L.A. have been gathering rust for years. So perhaps the company might consider a little beautification as part of the community benefits it likes to tout. On the other hand, it has mounted a huge legal and public relations effort to save its 84 digital billboards, and maybe it just doesn’t have any money left over for paint.